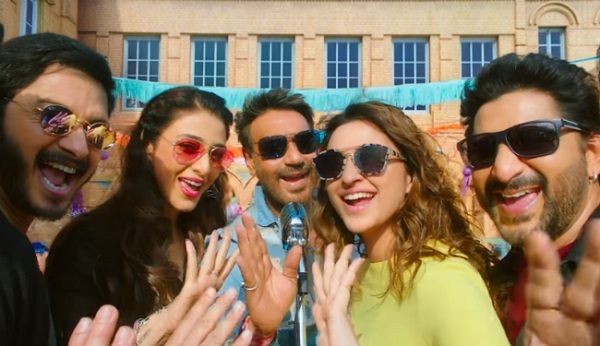 Golmaal Again 2nd Friday (8th Day) Collection Update for Morning. Opens Strong Again. Good news is coming in for Golmaal Again. Film has opened strong again in Morning shows of 2nd Friday (8th day) at box office across multiplexes. Single screen reports are awaited. Thus, film has hold very well and we might have a big second weekend in hands. Golmaal Again has opened to around 20% occupancy in Morning shows. Occupancy drop is minimal when compared to 1st Thursday. However, there is reduce of screens and hence business drop will be more. However, today being Friday, we expect big growth from Evening onward. Golmaal Again first week collection is 135+ crore nett. Film is now gunning for 150 mark and that will be breached by 2nd Saturday or start of 2nd Sunday. All depends on how much jump Golmaal Again registers from here on. Bigger question is whether Golmaal Again has enough stream left in its kitty to truly challenge for 200 crore nett or not. Picture will be clear by 2nd Monday for sure. 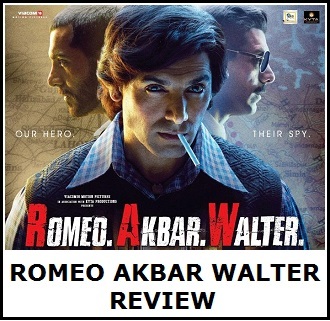 As if now we can safely say that film will definitely collect 175-180 crore nett in its theatrical run in India. That is bare minimum. Golmaal Again had a huge first week as it grossed 135 crore nett which is the tenth highest first week collection of all time. It has managed to strong business all over but is best in Mumbai circuit with business close to 55 crore nett in the circuit. The weekend of the film was huge though it could have been more if it got multiplex shows at the rate of 70-30 which it should have got due to its wider appeal instead of the 50-50 it got when released. 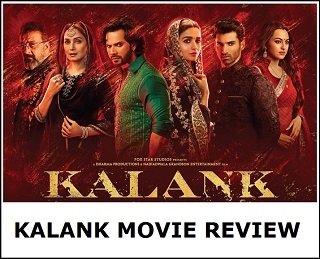 The collections held very strong on Monday and then the weekdays saw higher than normal drops as the Gujarat / Saurashtra area which is extraordinary for the film came off the holiday period. The collections of Golmaal Again till date are as follows. It is already the biggest HIT of 2017 for the Hindi film industry and now it is second Friday which will decide if the film will become that elusive first BLOCKBUSTER film of 2017.